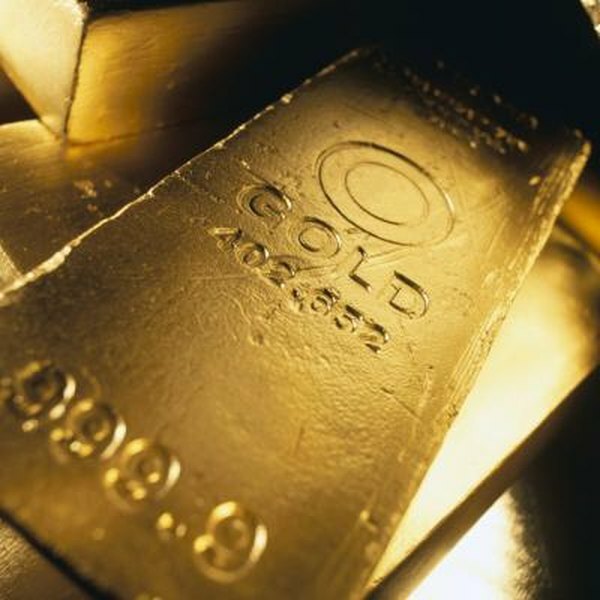 Prices for precious metals such as gold are established in futures markets. 2. What Is the Difference Between a Derivative and a Future? 3. How Does the Stock Market Trading Floor Work? When most people think of commodities futures exchanges, they probably envision a crowded trading pit exhibiting complete pandemonium. In spite of the apparent chaos, futures exchanges operate in an organized manner to provide vital economic functions, facilitating world trade on a macro level as well as stabilizing farm and corporate incomes on a micro level. Understanding the functions of the exchanges can help both businesses and investors. Commodities exchanges allow the trading of agricultural products, livestock, foreign currencies, oil, precious metals and other products and establish prices for products around the world. Commodities prices are determined by the market forces of supply and demand in the trading pits of the exchanges by public open outcry. What appears chaotic actually is well-organized, as brokers, buying and selling for themselves and their clients, use hand signals to trade. Prices reported from the commodities exchanges are communicated around the world and are used as the basis for numerous economic and political decisions. Futures exchanges such as the New York Mercantile Exchange and the Chicago Board of Trade fulfill an essential economic function by providing organized marketplaces with standardized contracts. Without this function, futures transactions would be negotiated independently with no structure at all. Each futures exchange maintains its own clearinghouse that fulfills all transactions. This provides stability to the market, as the clearinghouse acts as the other party in all transactions. Because traders are buying and selling contracts throughout the day, their buys and sells may not be equal when trading ends. Traders settle any imbalances once at the end of the trading day with the exchange rather than settling each trade separately. Merchants, farmers and international firms use the futures exchanges to hedge future transactions. When a farmer plants his crop of wheat, for example, he does not know what the price will be at harvest time. To remove the risk of price changes, he sells wheat futures contracts at planting time. When he sells his crop a few months later, he buys back the futures contacts. If wheat prices have fallen, he is protected because the futures contracts he buys at harvest cost less than the ones he sold at planting. An importing firm can use financial futures contracts in the same manner to lock in a price for the goods it will be importing later in the year. Speculators fill the important economic function of providing liquidity to an exchange. With the money that speculators bring to the exchanges, the spread between bid and ask prices is much narrower than it otherwise would be; commodity prices would fluctuate more erratically without the participation of speculators. When hedgers buy and sell contracts to cover their risks, it is the speculative commodity traders who assume those risks, thereby helping stabilize prices. What Is the Difference in Settlement and Closing Price?